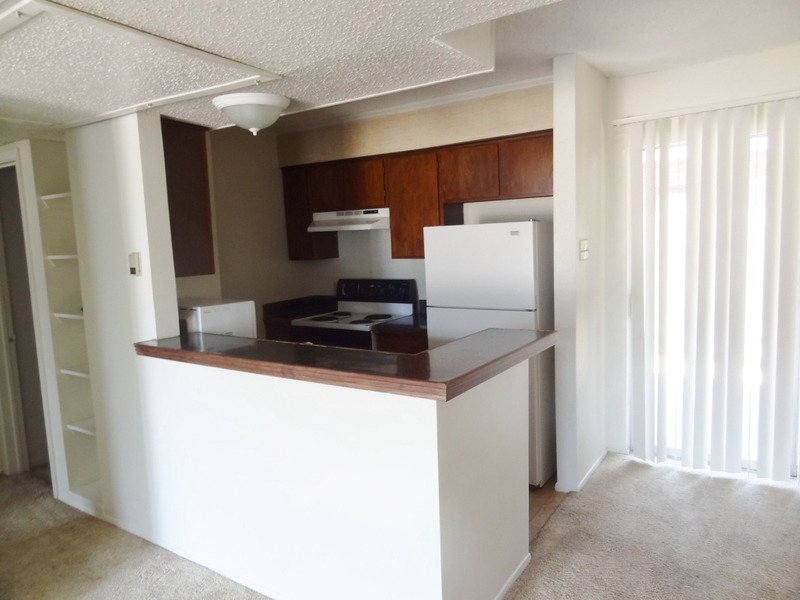 All Bills Paid, including electricity, and furnished! 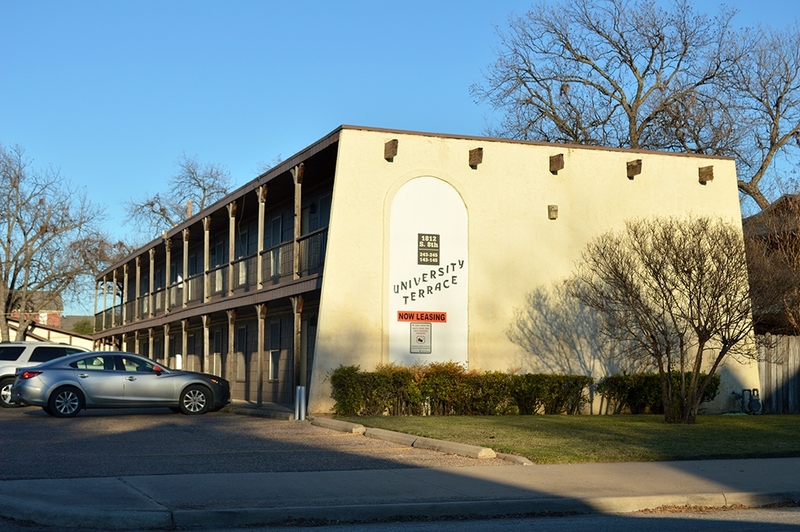 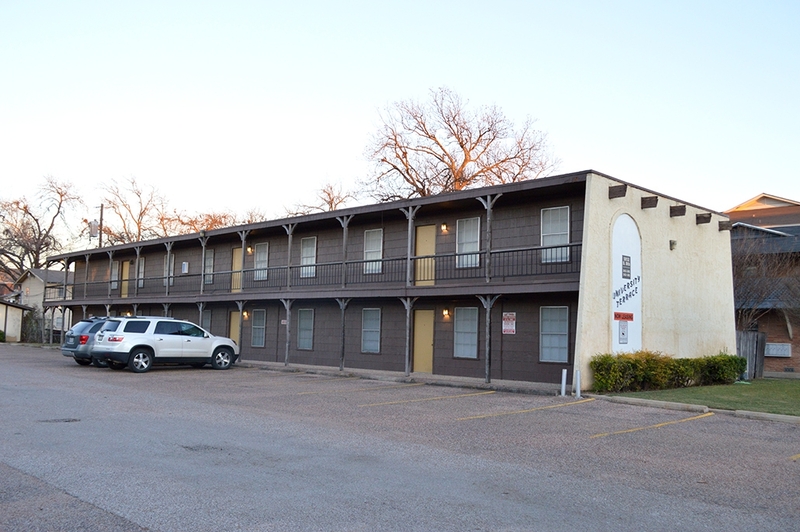 University Terrace is the perfect apartment and only a short walk to Baylor campus. 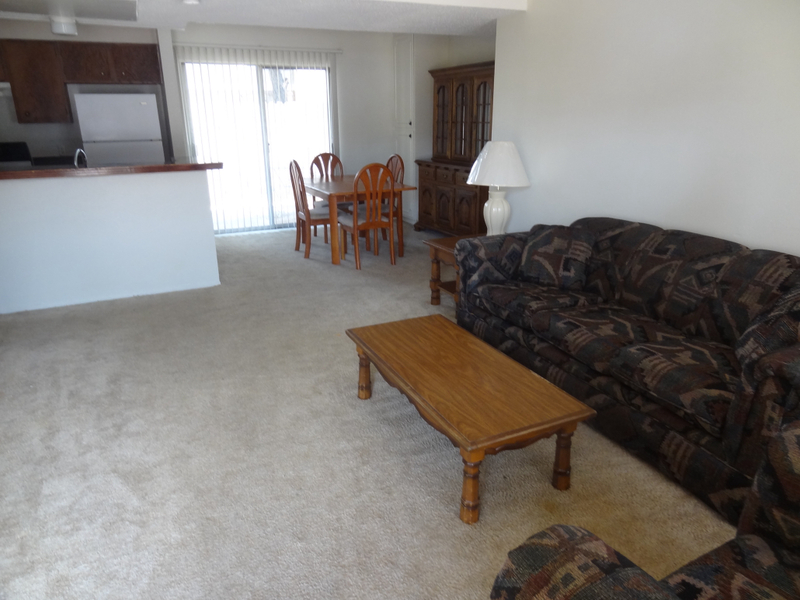 These 2-bedroom and 3-bedroom apartments area great value!